Speak English right from the start! Unique mindfulness method will push you speak each word aloud several times. Speech recognition technology will make sure you pronounce words correctly. 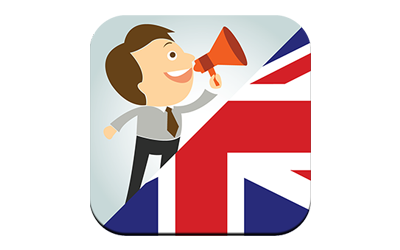 You can become a confident English speaker and master 4000+ words, 200+ phrases, 100+ topics. Explore the topics and use them according to your need. No matter if you are a business person that travels a lot, student or simply you want to learn English – Lingwiser is the app that will get you there!